9780373719785 | Steeple Hill, August 23, 2016, cover price $5.99 | About this edition: Finding Her Way HomeÂ After fifteen years away, Dr.
9780373819331 | Lgr edition (Steeple Hill, August 23, 2016), cover price $6.75 | About this edition: Finding Her Way HomeÂ After fifteen years away, Dr.
9781501816314 | Abingdon Pr, April 19, 2016, cover price $24.99 | About this edition: Drug violence, revenge killings, and kidnapping are nothing new along the U. 9781426795480 | Abingdon Pr, March 15, 2016, cover price $14.99 | About this edition: Drug violence, revenge killings, and kidnapping are nothing new along the U. When Linden BIrchfield arrives in the Snowbird Cherokee community to organize the 180th commemoration of the Trail of Tears, she learns how a lack of forgiveness over one of the darkest chapters in Americaâs history continues to poison hearts and minds. 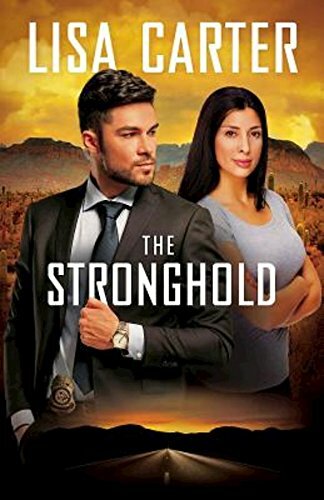 She runs head onâliterallyâinto arrogant former army sniper Walker Crowe, a descendant of the Cherokee who evaded deportation by hiding in the rugged Snowbird Mountains. Walker believes no good can result from stirring up the animosity with the white Appalachian residents whose ancestors looted the tribal lands so long ago. As preparation for the event moves forward, it becomes obvious that someone is trying to derail the festival. Though still at odds over the commemoration, Linden and Walker unite against an enemy whose relentless hatred can be traced to the events of the Trail. 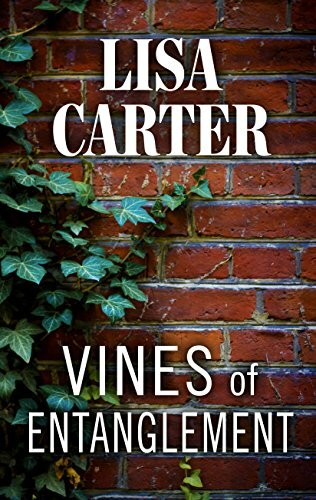 Walker is called to resurrect his sniper abilities and thwart plans that endanger the modern-day inhabitants of tiny Cartridge Coverâand target the Christian woman who has captured his heart. 9781426795466 | Abingdon Pr, September 1, 2015, cover price $14.99 | About this edition: When Linden BIrchfield arrives in the Snowbird Cherokee community to organize the 180th commemoration of the Trail of Tears, she learns how a lack of forgiveness over one of the darkest chapters in Americaâs history continues to poison hearts and minds. 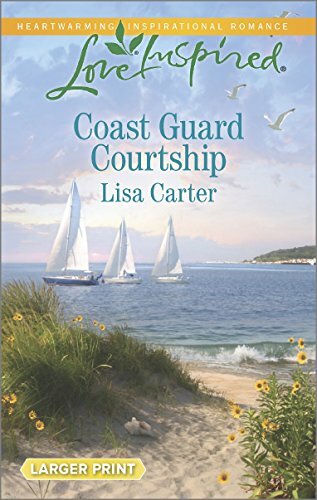 9780373818334 | Lgr edition (Steeple Hill, March 17, 2015), cover price $6.75 | About this edition: Coast Guard Officer Braeden Scott's life Â is all about freedom and adventure. 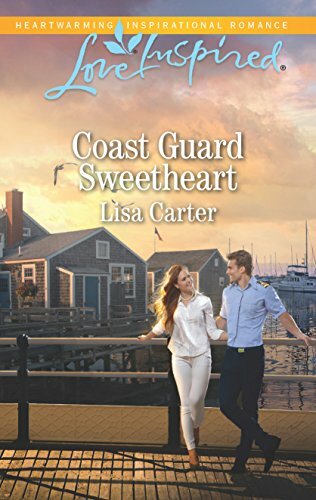 9780373879540 | Steeple Hill, March 17, 2015, cover price $5.99 | About this edition: A Seaside Romance Â Coast Guard Officer Braeden Scott's life is all about freedom and adventure. 9781410479440 | Large print edition (Thorndike Pr, July 8, 2015), cover price $29.99 | About this edition: A tangled web of lies characterizes the life Laura Mabry has built for herself and her son after the tragic death of her husband. 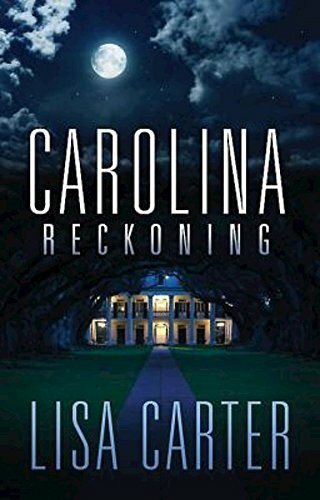 9781630889241 | Abingdon Pr, February 17, 2015, cover price $24.99 | About this edition: A tangled web of lies characterizes the life Laura Mabry has built for herself and her son after the tragic death of her husband. 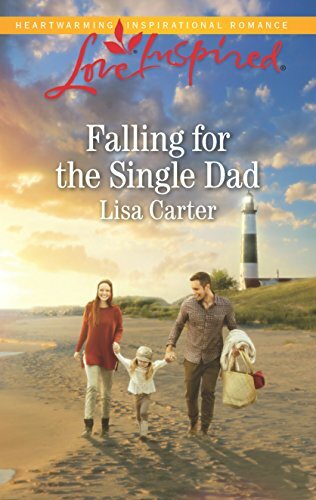 9781426795442 | Abingdon Pr, February 17, 2015, cover price $14.99 | About this edition: A tangled web of lies characterizes the life Laura Mabry has built for herself and her son after the tragic death of her husband. 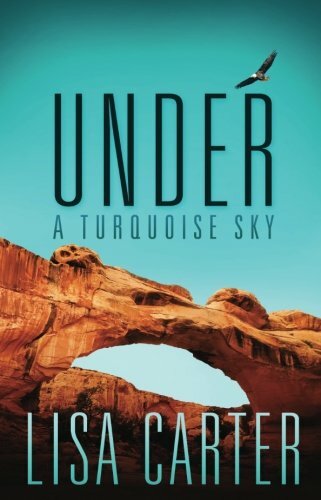 9781426758027 | Abingdon Pr, September 2, 2014, cover price $14.99 | About this edition: Secrets and danger hide deep in the canyons and arroyos of the Navajo Nation When federal agent Aaron Yazzie is assigned to protect the only witness to a drug cartel execution, he hides Kailyn Eudailey in the safest place he knows . 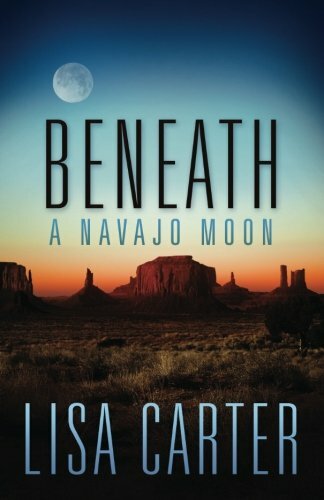 9781426757990 | Abingdon Pr, March 4, 2014, cover price $14.99 | About this edition: The search for a woman who disappeared in 1906 has lead cultural anthropologist Erin Dawson to Cedar Canyon, where the iconic terrain of red rock walls and mesas keep Navajo traditionsâand maybe criminal evidenceâwell hidden. 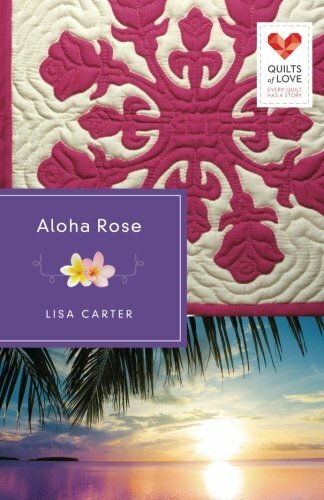 9781426752735 | Abingdon Pr, November 19, 2013, cover price $12.99 | About this edition: When Laney Carrigan sets out to find her birth family, her only clue is the Hawaiian quiltâa red rose snowflake appliquÃ©d on a white backgroundâin which she was found wrapped as an infant. 9781426757976 | Abingdon Pr, August 1, 2013, cover price $14.99 | About this edition: When 30-something housewife, Alison Monaghan discovers proof of her husband's infidelity in a photograph with a mysterious woman, she must decide how to confront Frank when he returns home from work. 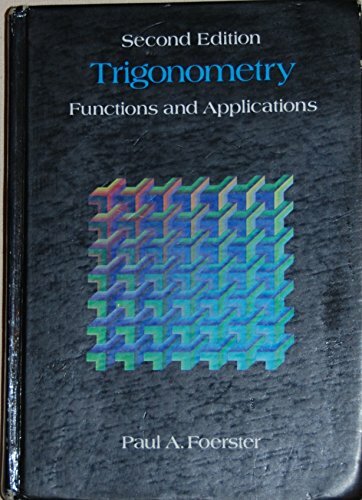 9780201202373, titled "Trigonometry: Functions and Applications" | 3 edition (Addison-Wesley, June 1, 1990), cover price $58.92 | also contains Trigonometry: Functions and Applications | About this edition: Trigonometry: Functions and Applications is designed for a two-quarter course at the highs school or college level. 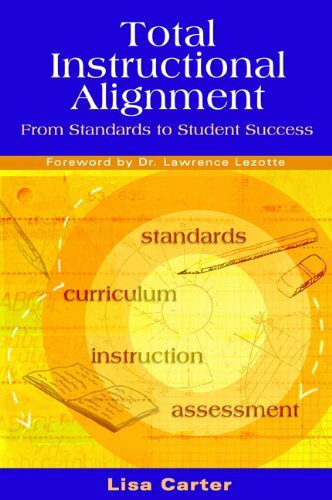 9781934009017 | Solution Tree, October 22, 2011, cover price $24.95 | About this edition: With all the programs, reform efforts, and innovations designed to fix our schools and improve student achievement, there is one basic question that often goes unasked: Are students actually being taught those things we expect them to learn? 9780061479885 | Perennial, October 5, 2010, cover price $15.99 | About this edition: âRichly reminiscent of Umberto Eco, the headlong pace of this dark fantasyâcombining elements of mystery, historical fiction, horror and the splinter genre clockpunkâwill let readers swallow the entrancing story in a single gulp. 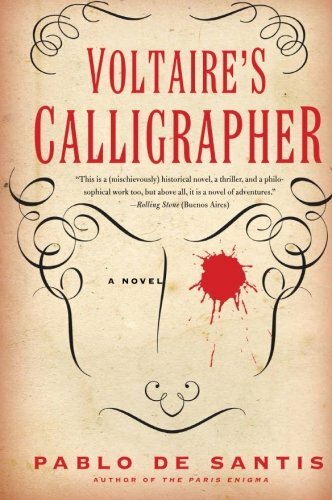 A chilling literary thriller follows the leader of a group of computer hackers who oppose the government and the big corporations, the founder of the government's code-breaking unit, and a government agent who fears he works for the wrong side. By the author of The Matter of Desire. 9780618541393 | Italian edition edition (Houghton Mifflin, July 1, 2006), cover price $24.00 | About this edition: A thriller follows the leader of a group of computer hackers who oppose the government and the big corporations, the founder of the government's code-breaking unit, and a government agent who fears he works for the wrong side. A chilling literary thriller follows the leader of a group of computer hackers who oppose the government and the big corporations, the founder of the government's code-breaking unit, and a government agent who fears he works for the wrong side. By the author of The Matter of Desire. Reprint. 9780618872596 | Reprint edition (Mariner Books, June 1, 2007), cover price $17.95 | About this edition: A chilling literary thriller follows the leader of a group of computer hackers who oppose the government and the big corporations, the founder of the government's code-breaking unit, and a government agent who fears he works for the wrong side. 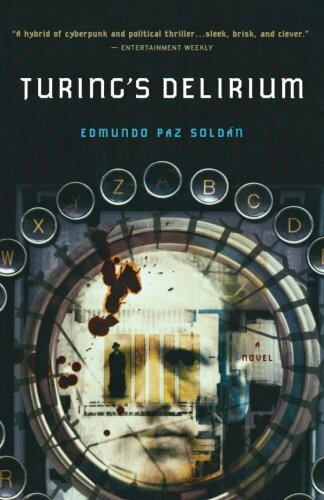 A Bolivian-American political scientist teaching at an upstate New York university, Pedro becomes embroiled in a torid illicit affair with a beautiful graduate student, before returning to Bolivia to seek the truth about his father's mysterious past. Original. 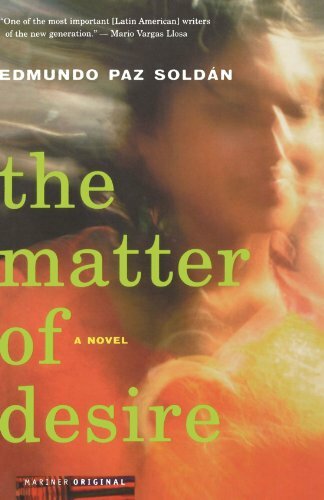 9780618395576 | Mariner Books, April 8, 2004, cover price $14.95 | About this edition: A Bolivian-American political scientist teaching at an upstate New York university, Pedro becomes embroiled in a torid illicit affair with a beautiful graduate student, before returning to Bolivia to seek the truth about his father's mysterious past.